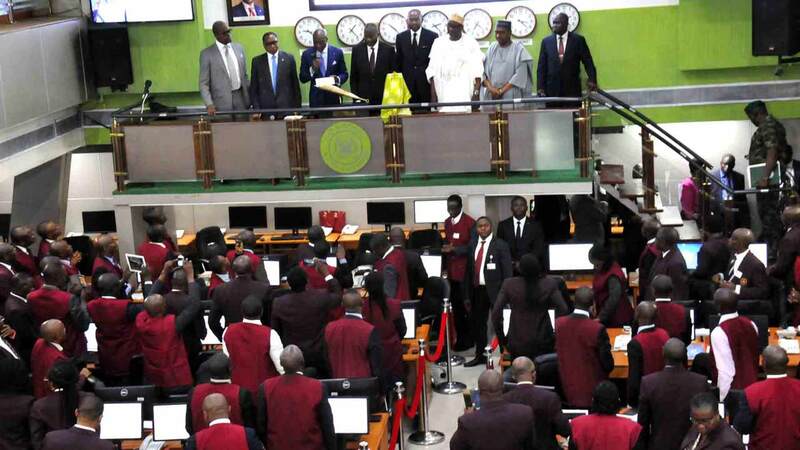 Stock market dips over political intriguesPolitical intrigues ahead of the 2019 general elections have made stock market investors lose N729 billion in three months of decline.This is contrary to general expectations of positive earnings in 2018, as the once-troubled economy emerged from a recession at the end of 2017. The months of decline occurred between February and April, after a January rise triggered strong anticipations amid improving macro-economic indicators in domestic and global economies. The Publicity Secretary of the Independent Shareholders Association of Nigeria, Moses Igbrude, maintained the same argument.He said: “Our economy is not developed. Whatever happens in the political arena must have an effect on the market. There is apathy in the market. The foreign investors that dominate the market have exited their portfolio. And no matter the good performance of these listed companies, investors will not want to stake their funds at a time like this. He urged regulators to intensify effort on investor education, to increase local participation in the market.Also, the National Coordinator, Constance Shareholders Association, Mallam Shehu Mikail, admitted that investors are selling their shares in fear of losing their investments to political unrest. “There is panic in the system. The drama we have witnessed so far from states that had their election is a disincentive to investment, and it is already sending wrong signal to investors,” he said. The market will remain in a downward trend until investors are assured their investment is protected, he added.